A worlwide selection of panel products. Gulf Trading has a worldwide selection of panel products available for its customers. See below for products offered from China, South America, and the United States. 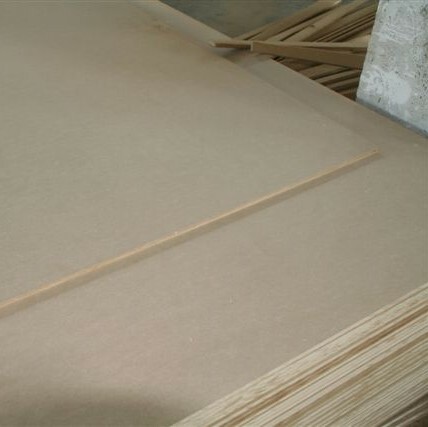 The above listed plywoods can be manufactured to your specific needs such overall thickness, face and back veneer thickness, number of plys, core veneer type, core type such as mdf and lumber core, quarter cut, sliced veneer face, rotary veneer, glue type MR, E-2, E-1, melamine and many other variations available. 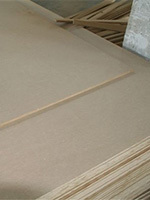 We can offer special size panels as well such as 4’x9’ to 4’x12’, 5’x9’ to 5’x12’, 6’x8’ to 6’ to 12’. 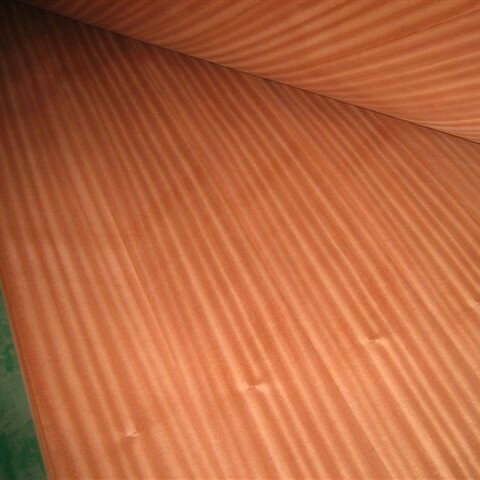 All the above products are rotary cut and are available from 2.6 to 24mm thick . 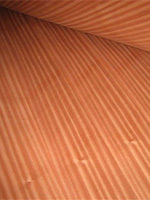 They are available in many different glue types and have many different core options. Panels available from south America are CDX, Sanded BC and plyform. They are available in 1/4”(6mm), 3/8”(9mm), 1/2”(12mm), 5/8”(15mm), 3/4"(18mm). These products are available with association agency grade stamp for quality assurance. These panels are made from pine. 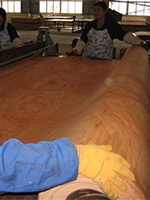 All our panels manufactured in the United States are association grade stamped for quality assurance. 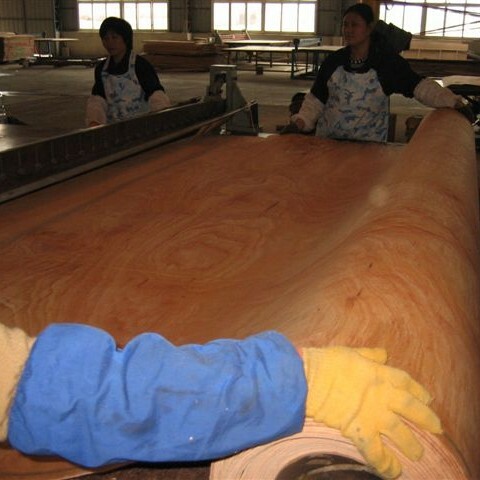 They are either graded by the APA (American Plywood Association) or the TECO agency both sanctioned by the ALS (government agency “American Lumber Standards”). We offer a full range of these products some of them in both Douglas Fir and in Southern Yellow Pine. All the avove product can also be purchased as pressure treated for outdoor and marine use.